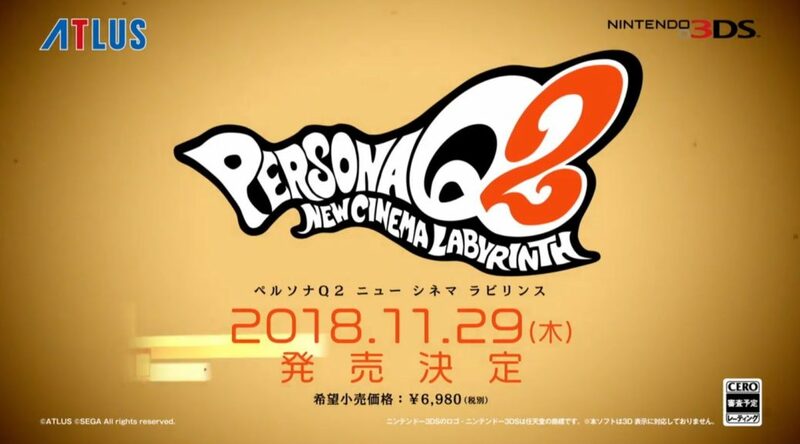 Today, Atlus released the first teaser trailer for Persona Q2: New Cinema Labyrinth. 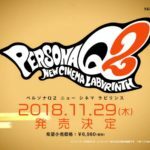 As announced last year, the game will be heading to Nintendo 3DS on November 29, 2018. 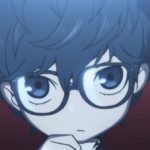 No western release announced yet. 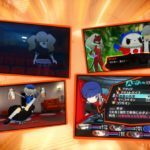 In Persona Q: Shadow of Labyrinth, characters from Persona 3 and Persona 4 were featured. 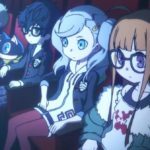 In Persona Q2, characters from Persona 5 will appear. Check out the trailer below.